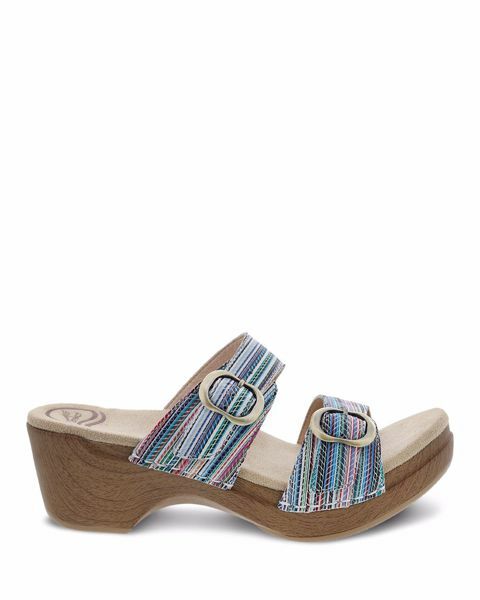 I always love a new pair of Sophie Sandals for Spring/Summer and these are all the perfect colors!! Have several pairs of "Sophie"
Have several pairs of "Sophie" and other similar sandals...love them! Please keep them coming!! I wanted the Ivory Gold. I wanted the Ivory Gold. I was sent Ivory metallic. I needed them for wedding so had to wear. Very disappointed.